The vomit bag or cleaning bag is mostly used for aircraft, EMU train and so on. How to use aircraft aviation special vomiting paper bags? The direction of vomiting must be right, when vomiting please vomit downward, not forward or upward, because others will suffer. I believe this can be done by most people. The promotion of airplane cleaning paper bags facilitates passengers to throw trash, has convenient cleaning personnel, and does not affect other passengers. Why do you want to kill three birds with one arrow? The hospital vomiting Paper Bag can be made into the color designated by the hospital and can print the designated pattern. The medical vomiting paper bag is designed with rope-piercing, which is convenient for puncturing, prevents dirt leakage and smells bad. 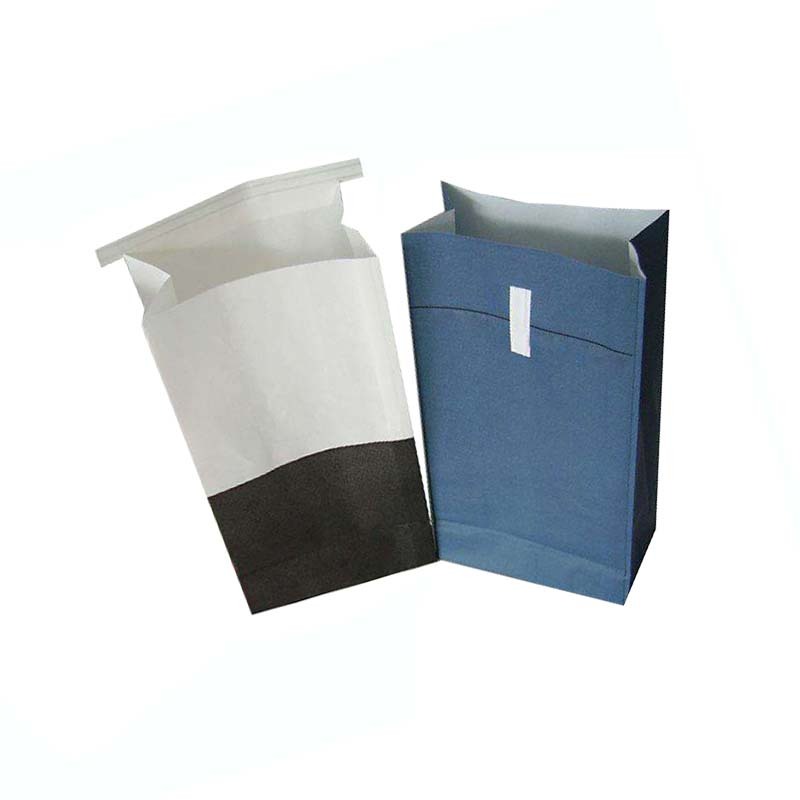 Air vomiting paper bags can be customized according to the requirements of different specifications of vomiting paper bags, the use of new environmentally friendly water-based printing ink technology, without toluene and other harmful substances, to minimize environmental pollution, and adverse effects on the human body. Looking for ideal Airplane Cleaning Paper Bags Manufacturer & supplier ? We have a wide selection at great prices to help you get creative. All the Hospital Vomiting Paper Bag are quality guaranteed. We are China Origin Factory of Medical Vomiting Paper Bag. If you have any question, please feel free to contact us.